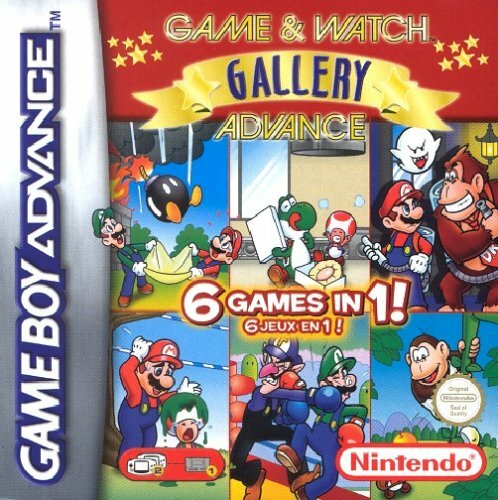 Mario's Game Gallery is a compilation of games published by Interplay Entertainment Corp. and developed by Presage Software, Inc. for the PC. It was released in 1995. 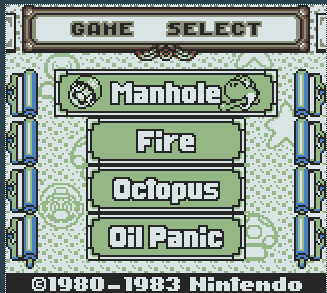 It was later re-released as Mario's FUNdamentals, though it was published by Mindscape for the PC version and by Stepping Stone for the Macintosh version. It was also developed by Brainstorm Entertainment. It was released for the Macintosh in 1996, and for the PC in January of 1997. It is the first video game to feature Mario with a voice, portrayed by Charles Martinet, though most attribute Super Mario 64 as being the first. 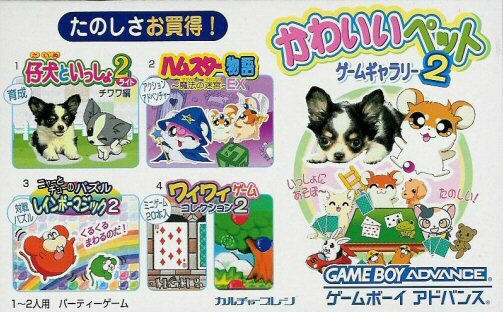 The game includes five traditional games: chess, backgammon, Go Fish, dominoes, and "yacht", a version of Yahtzee. 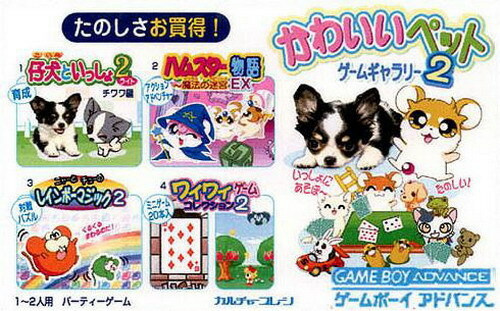 Players play against Mario in these games, which play similarly to their real world counterparts, though with themes based on the Mario universe. Since their releases, both versions have received mixed reception; while publications such as The State and the Los Angeles Times found the game to be a good educational game, authors David Wesley and Gloria Barczak blamed it in part for almost destroying the Mario brand. Official Nintendo Magazine listed it as one of the rarest Mario games as well.